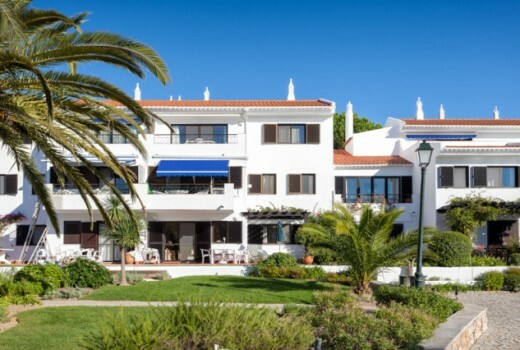 Situated on the Algarve coast between Quinta do Lago and Vale do Lobo luxury resorts, the 5 star Dunas Douradas resort boasts an ideal location for enjoying the sandy golden beaches, and the many amenities of the private beach club. These privileges include 24 hours service from reception and security, indoor and outdoor swimming pools, a gym, bar and restaurant. 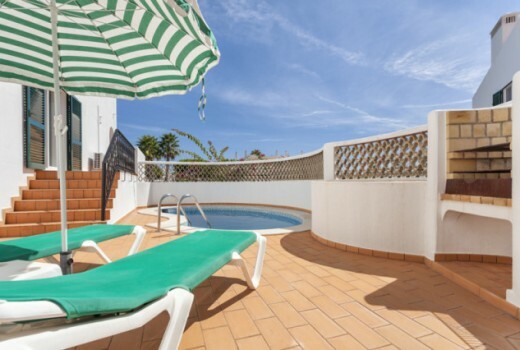 The apartment itself features two bedrooms, two bathrooms, an entrance hall, fully fitted kitchen, as well as large living and dining areas leading to the terraces. From the hot tub located on this terrace you can enjoy stunning views of the ocean and spacious landscaped gardens. 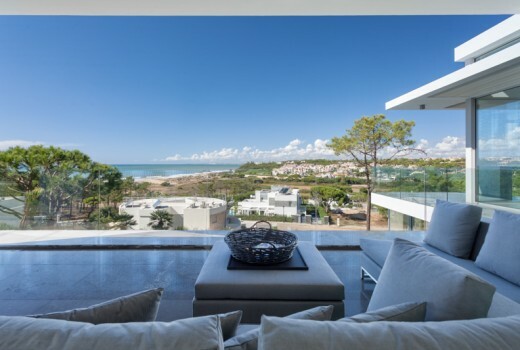 -Roof terraces with panoramic views.